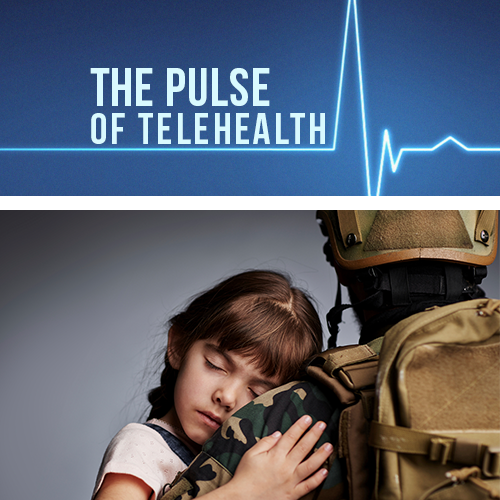 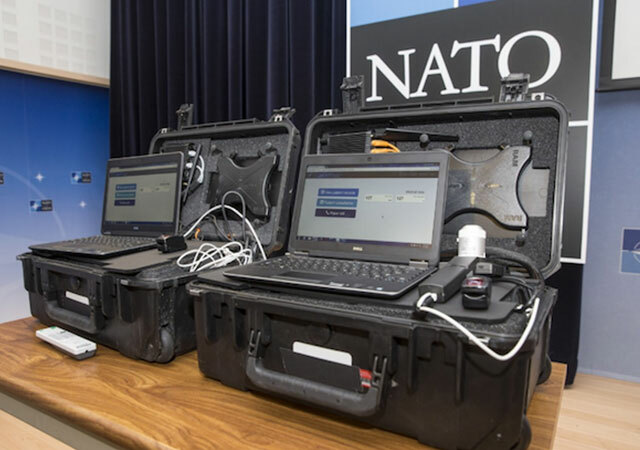 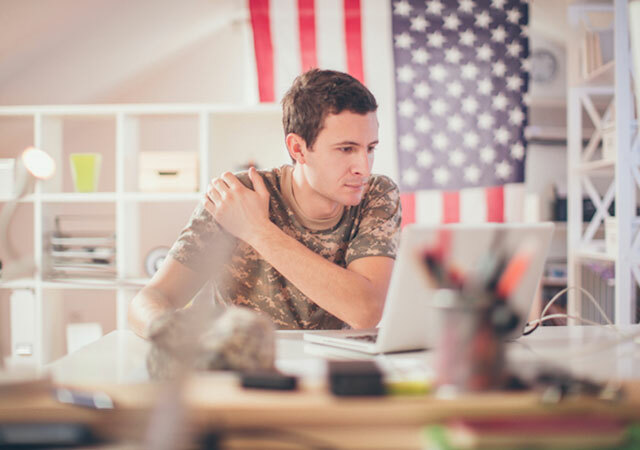 A new initiative, Anywhere to Anywhere VA Health Care, would further expand telehealth technology and mobile apps to connect more veterans with providers. 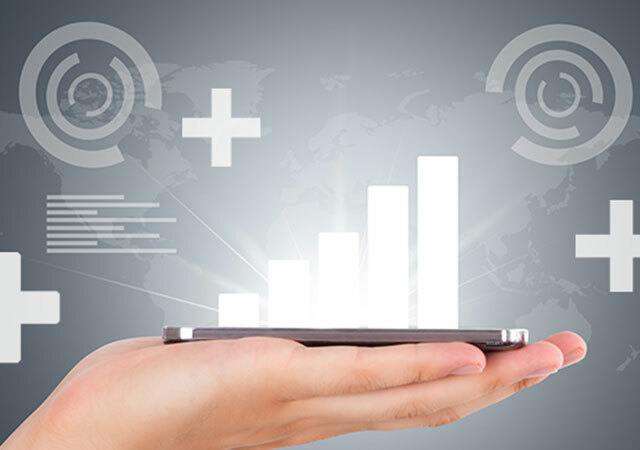 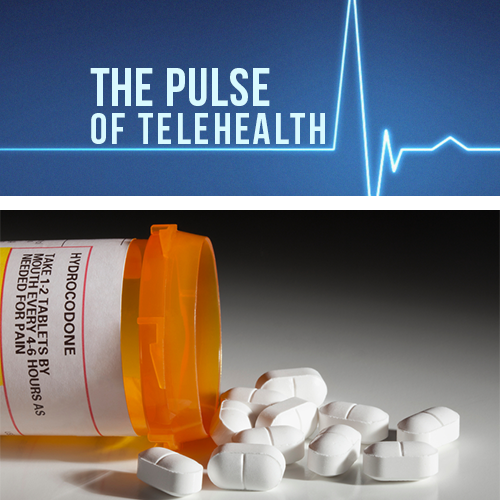 Findings from the American Telemedicine Association’s 2017 Telemedicine Executive Leadership Survey were overwhelmingly reassuring for telehealth advocates. 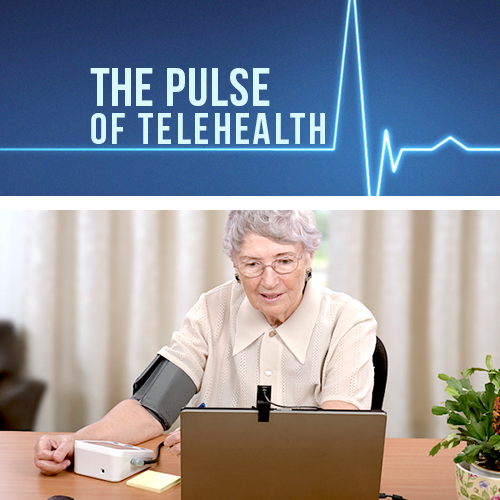 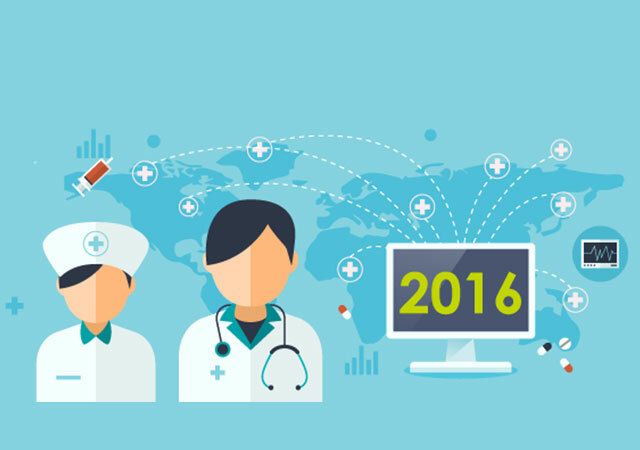 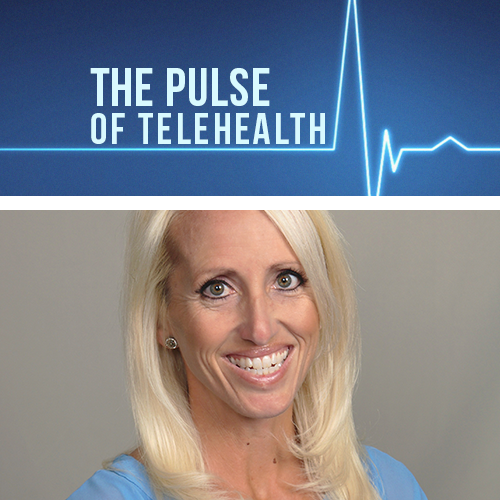 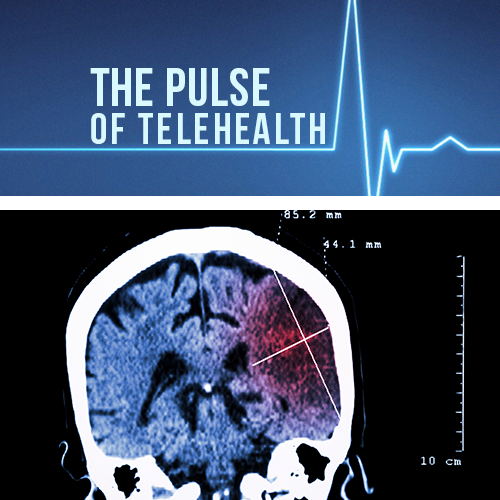 Two recently published studies conducted by Harris Poll assess American adults' perceptions of telehealth and telemedicine heading into 2017. 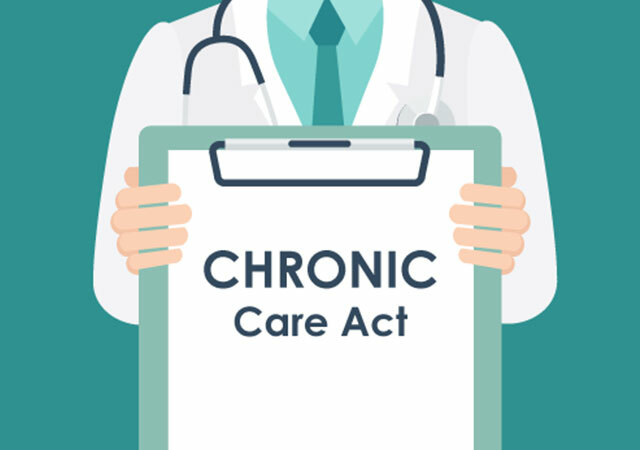 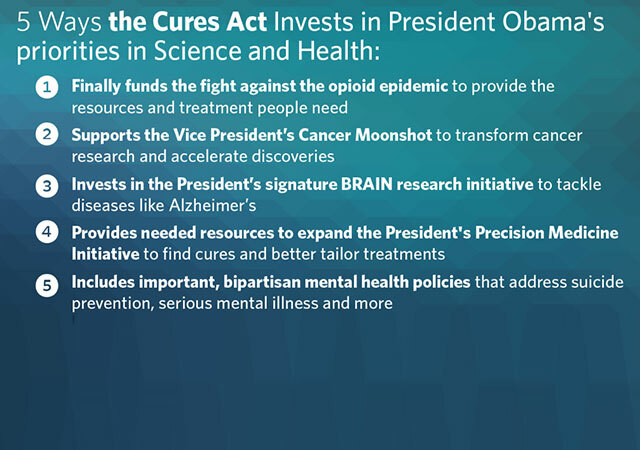 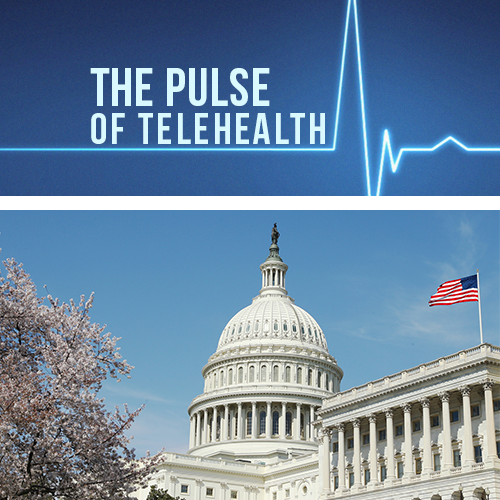 Legislative directives such as the ECHO and Cures Acts signify the commencement of a new chapter for telemedicine in the delivery of health care. 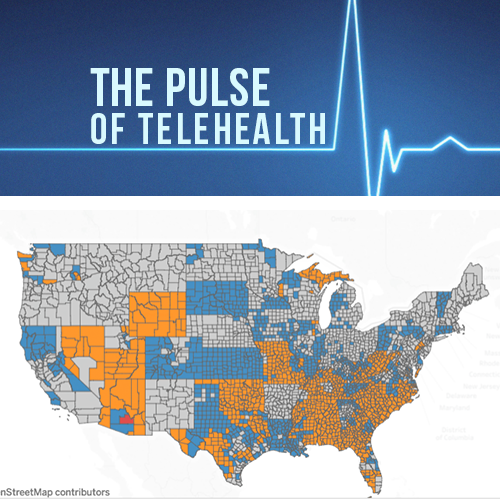 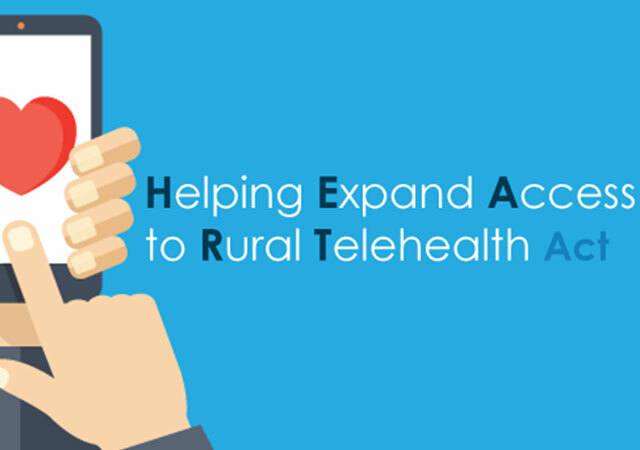 A new milestone was reached today as the U.S. Senate unanimously passed the first standalone telemedicine bill ever to receive a recorded vote on the floor. 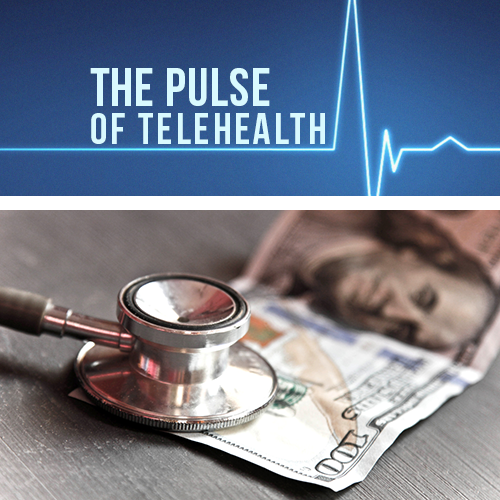 An increasing number of private insurers are paying for telemedicine, a trend gaining traction which experts say will boost utilization of the service. 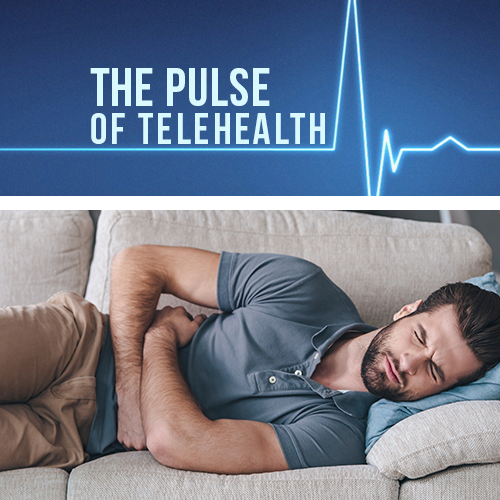 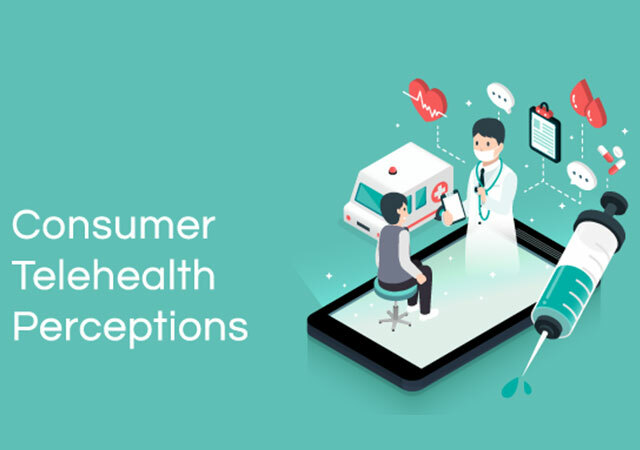 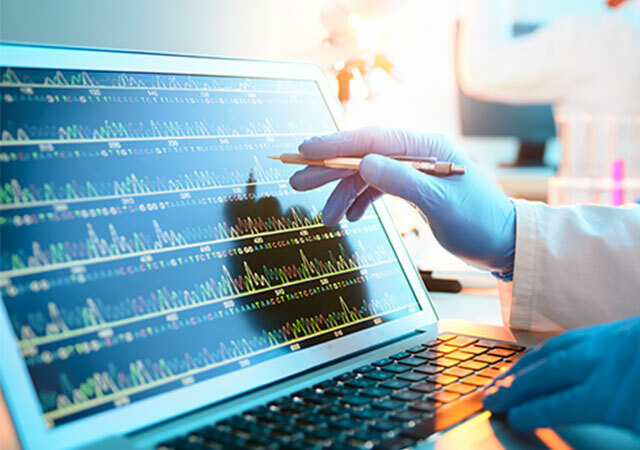 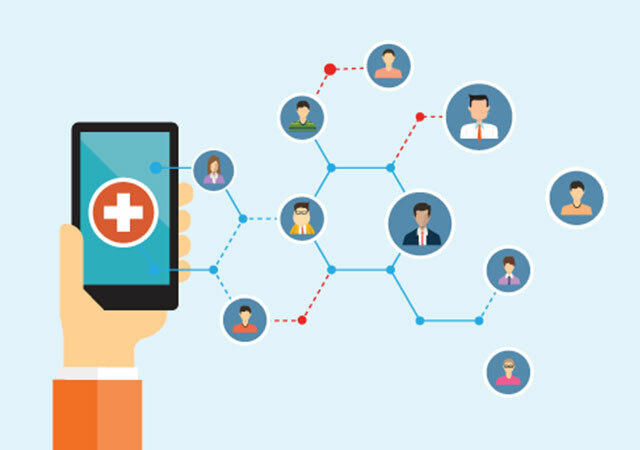 From simple evaluations of lower acuity ailments like the flu – to life-threatening ailments like strokes – telemedicine is changing the healthcare system.